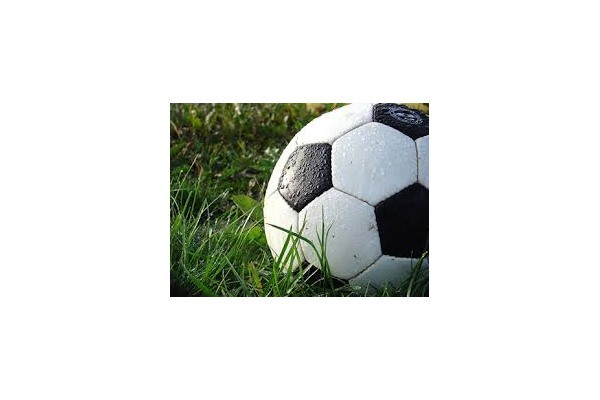 The Lynwood Centennials SC has some teams looking for players to fill their 2019 roster. 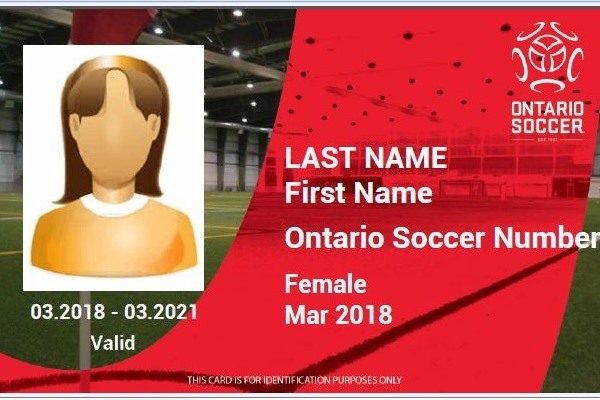 Player registration is now open. 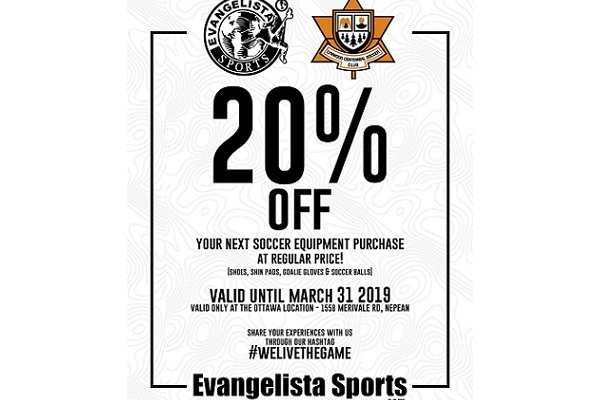 Please contact your team manager for the details. 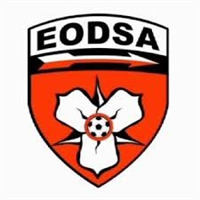 The EODSA has a new online process for creating your player card.